This 1935 vintage Rolls Royce Landulette is the pride of our fleet, being originally built for the world’s second richest man, the Maharaja of Baroda, a man who owned his own country together with approximately 4 million loyal subjects. It was also paraded in front of her majesty the queen in 2002 at Windsor castle as part of her golden jubilee celebrations. 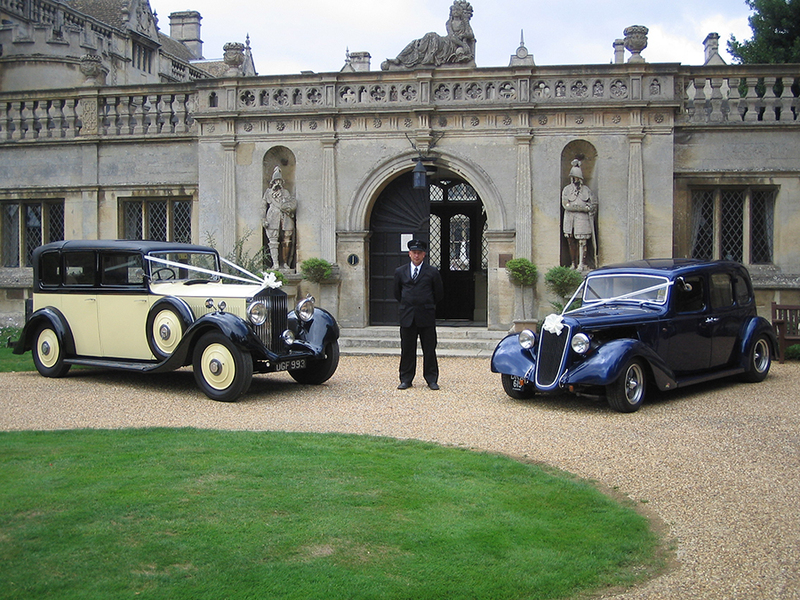 This “pride of our fleet” is exclusively available for your wedding day transport. 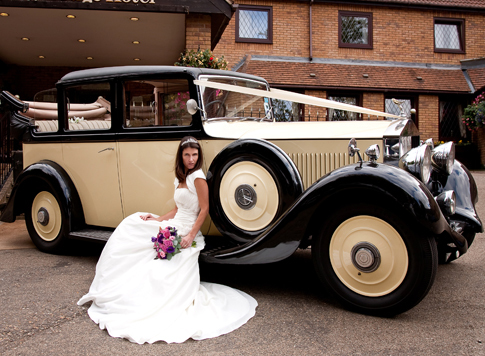 Call 01832 735 162 or 0778 777 0971 or email: info@bridalcarriages.co.uk for more information on hiring the 1935 Rolls Royce Landulette.